Deputies are searching for a man after he beat a 3-year-old girl and caused burns to her face after putting her in an oven, officials said. 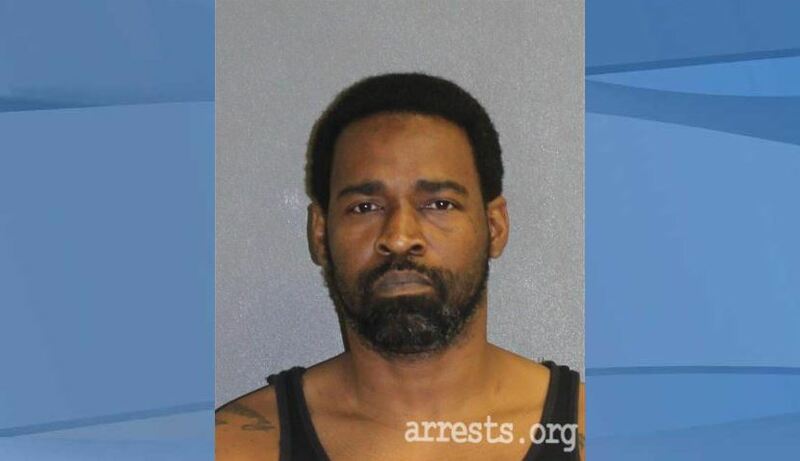 Volusia County Sheriff’s Office detectives are looking for Terry L. May, 45, of DeLand after officials with the Florida Department of Children and Families called deputies to report a case of child abuse. 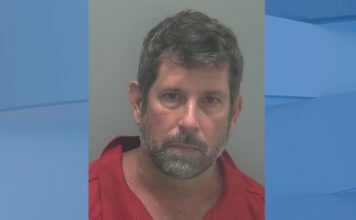 Investigators said the girl had extensive injuries, including cuts, swelling on her head, a 6-inch scar on her back and lacerations to her feet, hands and legs. Authorities determined that a burn injury to the child’s ear was likely caused after May placed the girl in the oven, according to the Sheriff’s Office. The victim told investigations that May frequently hit her with a belt. Detectives are searching for May and Sheriff Mike Chitwood is encouraging anyone with information on who he called the “scumbag of the week’s” whereabouts to come forward. May faces charges of child abuse, which also carries a $50,000 bail. 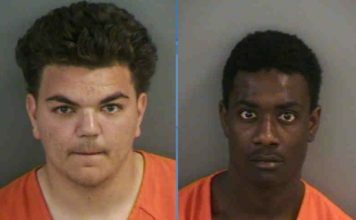 Anyone with information is asked to call 386-248-1777 to reach the VCSO Communications Center, or submit an anonymous tip via Crime Stoppers of Northeast Florida at 888-277-TIPS or online at westopcrime.com.